As more and more people adopt smartphones, and as these devices get increasingly powerful, the amount of time the world's population spends recharging devices grows exponentially. We've seen multiple ways of addressing this problem, ranging from wireless charging to solar-powered battery packs and even a Kickstarter project that empowers people to recharge handsets by walking. JUICIES+ doesn't seek to reinvent the wheel. Instead, the campaign just wants to give our cables the same premium look and feel of the phones they power. It's a concept so simple and desirable that over 1,500 people have pledged nearly $50,000 to make it happen, breaking through the $40,000 funding goal with 58 days left to go. Few Kickstarter projects are this easy to explain. 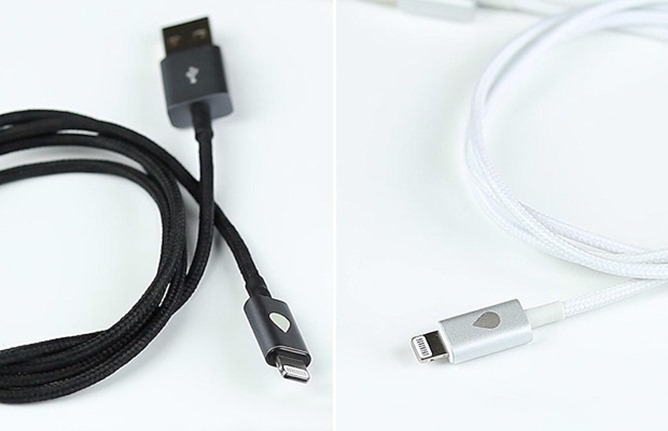 JUICIES+ cables are woven, tangle-free, and aim to be both more flexible and stronger than standard cables. They're made of aluminum and can come with either lightning or micro USB ports capable of charging the latest generation of Android handsets, Windows Phones, iPhones, and the most recent BlackBerry devices. This is the team's second Kickstarter project. 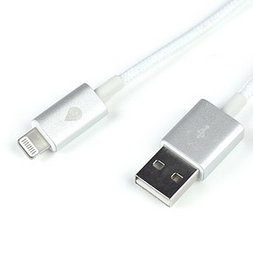 Their first, the original set of Juicies cables, was successfully funded and shipped in 2011. 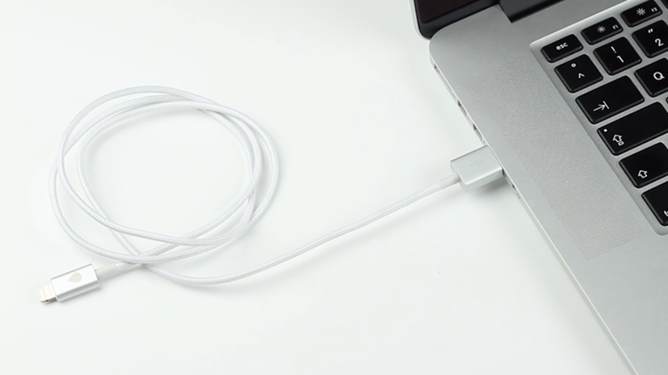 You can take a look at those cables, but they were only available for Apple devices. The $15 early bird JUICIES+ cables are all sold out at this point (Update: They've added more, but it will probably only be a matter of time before they sell out again), but backers can still chip in $20 for a single cable or $35 for two. Anyone who lives outside of the US should add $5 for their shipping fee, and everyone can expect their device to arrive sometime in January.